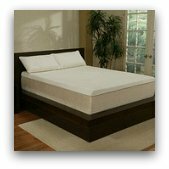 Welcome to the Beginner's Mattress Buying Guide Blog. This blog publishes additions and updates to the site. If you'd like to stay current with the latest news you can subscribe with RSS. That way you won't have to check the site frequently in order to see what's new! 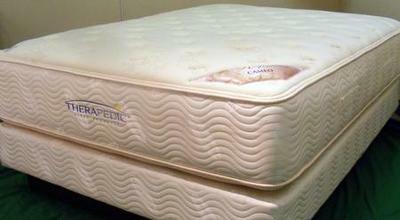 Simmons Mattress Company has become a household name when it comes to sleeping products. 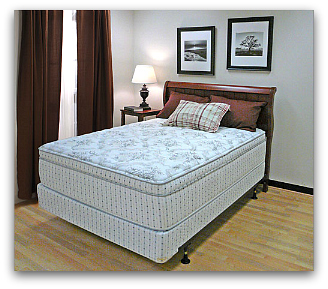 Since 1870, a full 139 years ago, Simmons has been a trusted name in the industrial world of mattress manufacture. They've been around longer than any other brand. 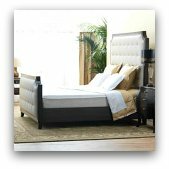 Continue reading "Simmons Mattress Company"
Continue reading "Spring Air Back Supporter (Bon Marche, Exclusive Cascade Collection - Adams Plush)"
Continue reading "Simmons Beautyrest Black Marila Plush Pillow Top"
King Koil mattress reviews are quite revealing. Learn what real customers had to say about their products. 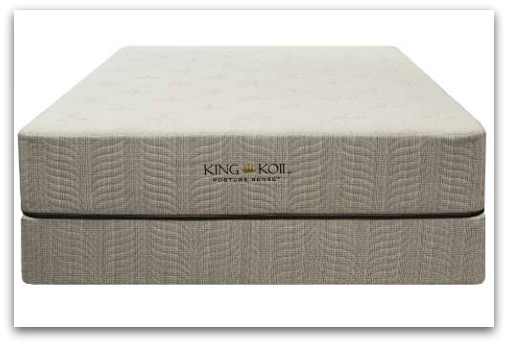 Continue reading "King Koil Mattress Reviews - Proceed With Caution"
Everything you need to know before buying a King Koil Mattress. Continue reading "King Koil Mattress Products - Critical Info"
Continue reading "Kingsdown Arctic BlueTek"
Continue reading "King Koil Plush Pillowtop"
Therapedic Medi Coil Ultimate Permatuft / Therapedic Keepsake Collection "Cameo"
Continue reading "Therapedic Medi Coil Ultimate Permatuft / Therapedic Keepsake Collection "Cameo""
Continue reading "Tempurpedic Memory Foam Mattress"
Continue reading "Spring Air Beverly Hills 2000 1PT"
Continue reading "King Koil Posture Bond Mystique"
Continue reading "King Koil Deville Pillowtop Mattress"
Continue reading "Stearns & Foster - Non Pillow Top"